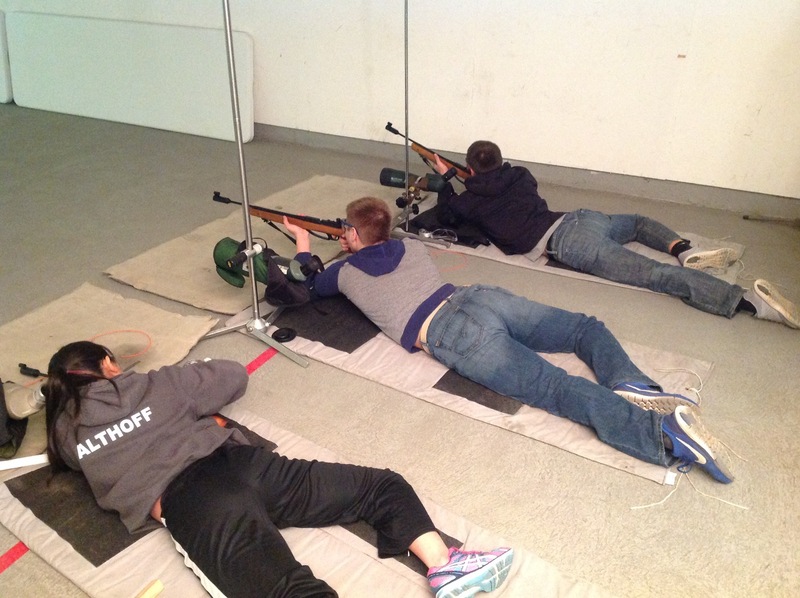 Are you interested in joining the competitive sport of air rifle? 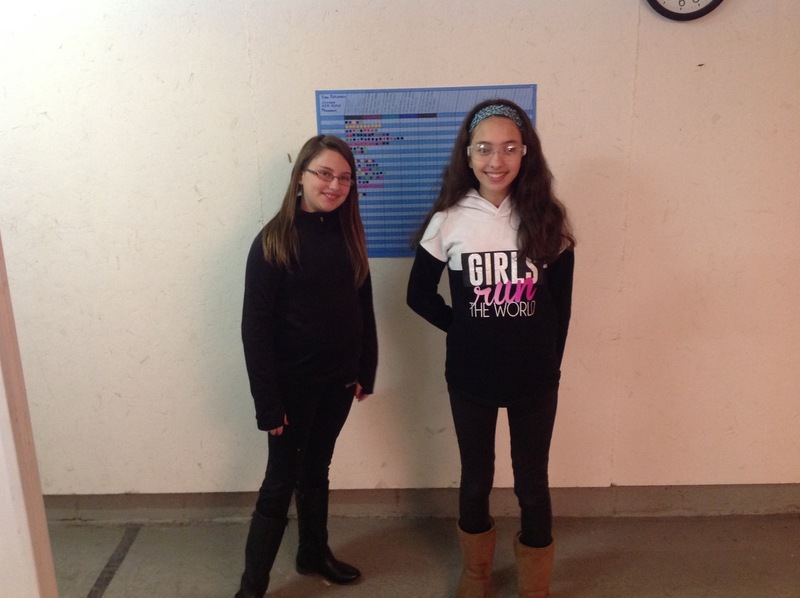 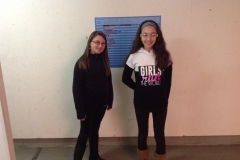 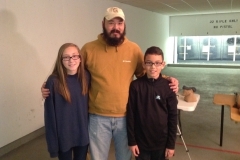 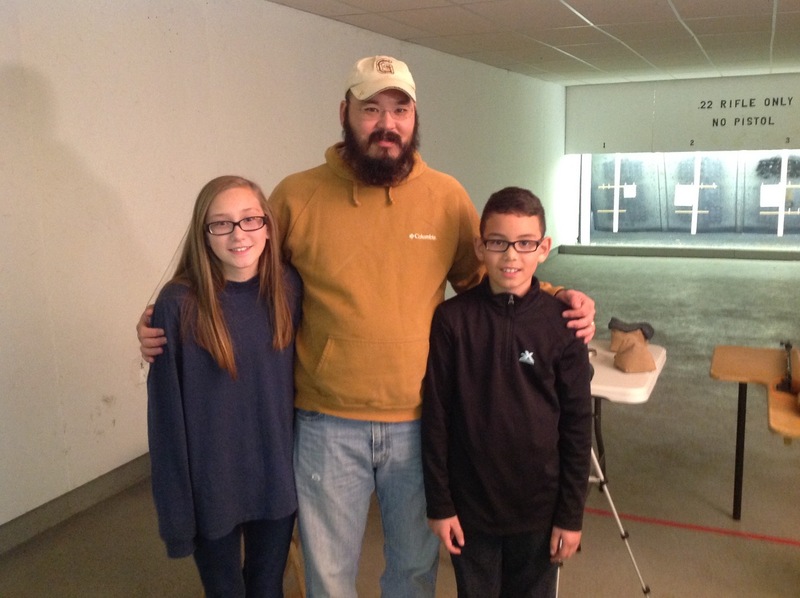 York Riflemen is sponsoring its own Sporter Class Junior Air Rifle Program. 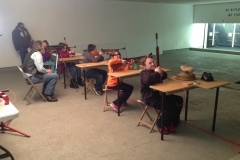 Young shooters aged 10-18 will learn a variety of marksmanship skills with an emphasis on safe gun handling. 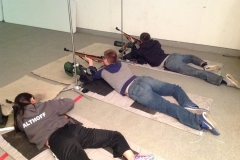 Air rifle builds confidence, self discipline, and friendly competition. 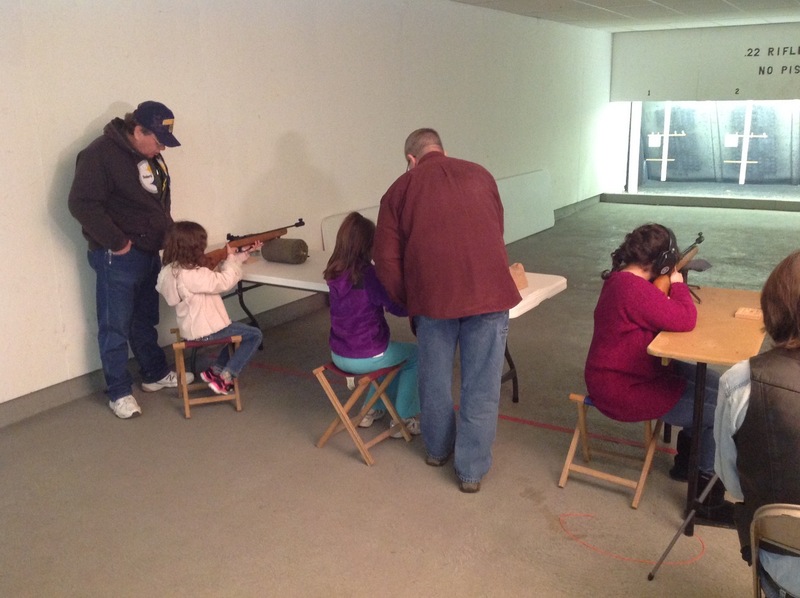 All equipment and instruction is provided FREE OF CHARGE by York Riflemen. 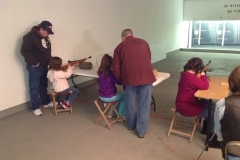 The program is open to non-members and members of the York Riflemen. 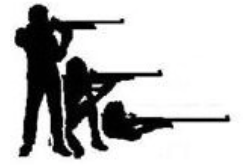 The Program is supported, in part, by your membership dues, personal donations, and a generous grant from the NRA Foundation. 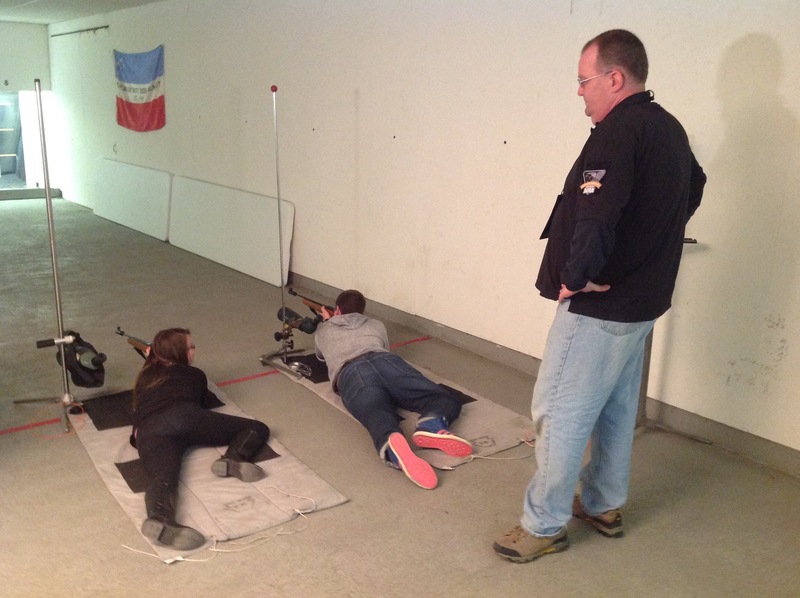 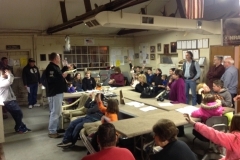 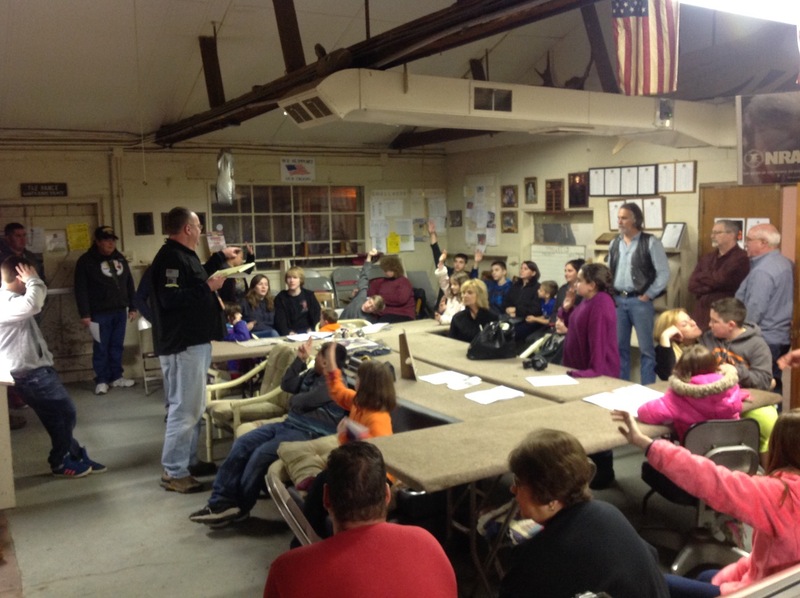 First Meeting of the Junior Air Rifle Program for the 2018-19 season will be on October 1, 2018, and will continue through the end of May 2019. The Junior Air Rifle program will follow the Eastern School District cancellation schedule in the case of inclement weather.